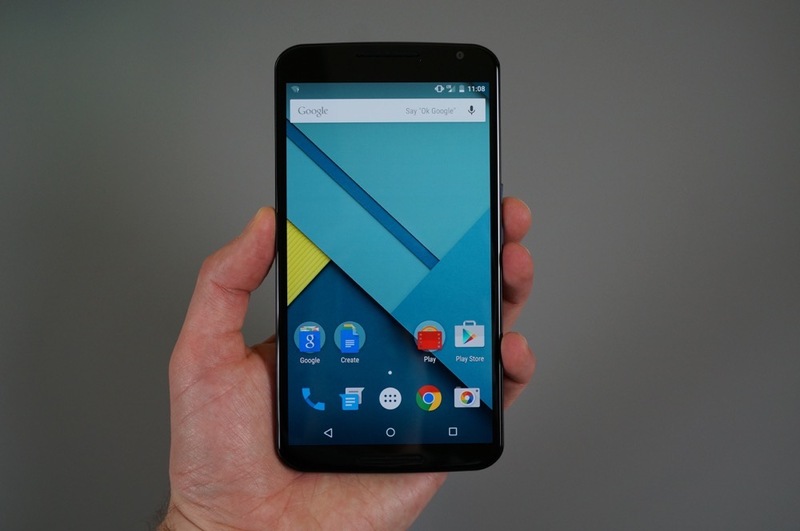 Need a Nexus 6? You may want to head over to Google Play and hit refresh right about now. Update: Likely sold out already. Yep, it happened that fast.